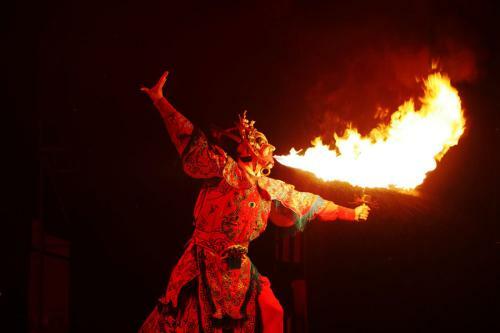 Sichuan Opera performs face-changing on the stage and makes it a unique art with marvellous skills. 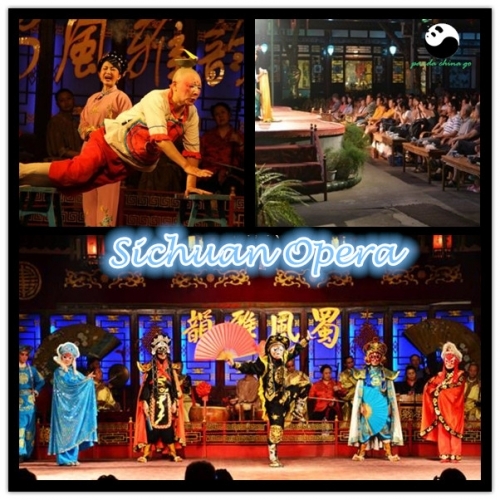 Sichuan Opera,is night entertainment while in Chengdu tour,most tourist will choose this program，including opera, puppet show, hand-shadow play ,face-changing…worthy to watch. 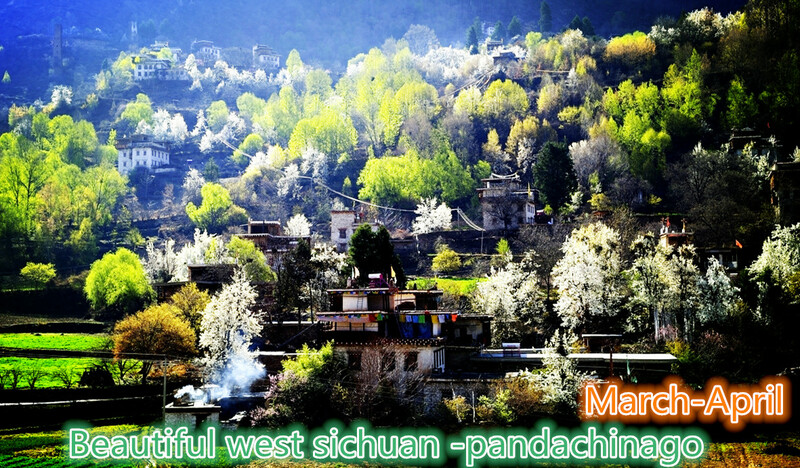 Overall the art form is well known for its singing, which is less constrained than that of the more popular Beijing opera form. 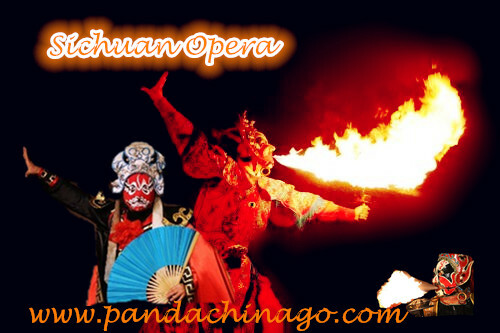 Sichuan opera is more like a play than other forms of Chinese opera, and the acting is highly polished. The traditional formula is quite systematic with a combination of stunts like face-changing, sword-hiding, fire-spitting and beard-changing with the plot and different characters. Face-changing is a kind of characterization trick used in Sichuan Opera,and a romantic technique to reveal inner emotions and thoughts of characters in the play. It is said that face-changing originated from the ancient people who drew different shapes on their faces to scare the invading beasts for survival. 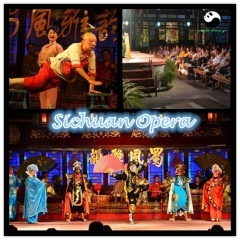 Sichuan Opera performs face-changing on the stage and makes it a unique art with marvellous skills. The techniques adopted in face-changing roughly fall into three categories: smearing, blowing and peeling. sichuan opera VIP Class seating includes entrance ticket to front-central seating area, tea service and one of the following: massage, ear-picking, or photo opportunity while dressing up in opera costume.